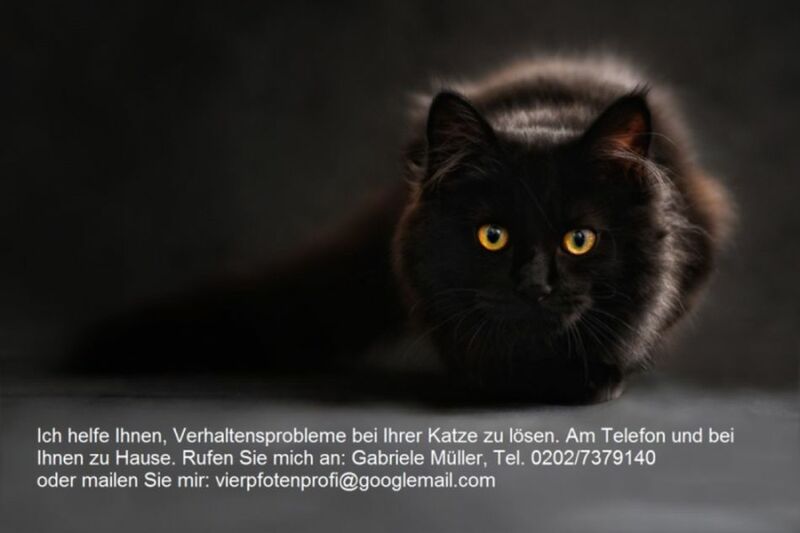 Tierpsychologie Vierpfotenprofis: Hallo Katze, hier ist dein neuer Freund? Hallo Katze, hier ist dein neuer Freund? 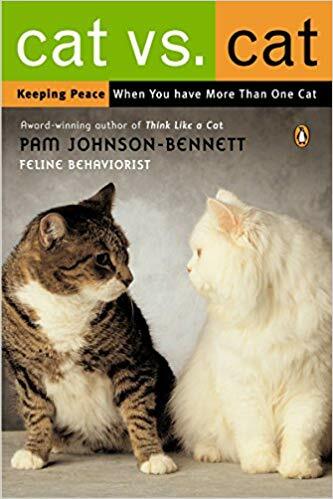 Die US-Tierpsychologin Pam Johnson-Bennett beschäftigt sich schon seit vielen Jahren mit dem Thema Katzenhaushalt und Katzenzusammenführung. Ihre Bücher sind immer lesenswert und sie hat hat die Gabe, wichtige Dinge sehr präzise auf den Punkt zu bringen. When Introducing a New Cat, Do it the Right Way! Whether you’re introducing a second cat or adding to an already established multicat family, take the time to do a gradual, positive intro. It’s not about getting the newcomer into the family in record time; it’s about going at a pace that minimizes stress, fear and worries of threat. Keep in mind the newcomer is coming into totally unfamiliar territory and must get to know people and animals he has never met before. Nothing smells like him, he doesn’t recognize anything and he has to worry about whether he’s going to be under attack. For the resident cats, there’s an intruder in the home who may threaten their territory. The bottom line with new cat introductions: give the cats a reason to like each other.